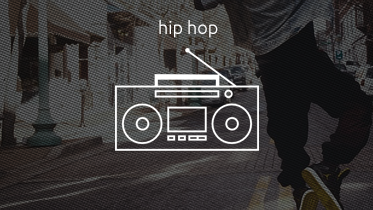 Hip-hop music, also called “hip-hop” or “rap music”, is a music genre formed in the United States in the 1970s. Hip-Hop music consists of a stylized rhythmic music that commonly accompanies rapping, a rhythmic and rhyming speech that is chanted. It developed as part of hip-hop culture, a subculture defined by four key stylistic elements: MCing/rapping, DJing/scratching, break dancing, and graffiti writing.